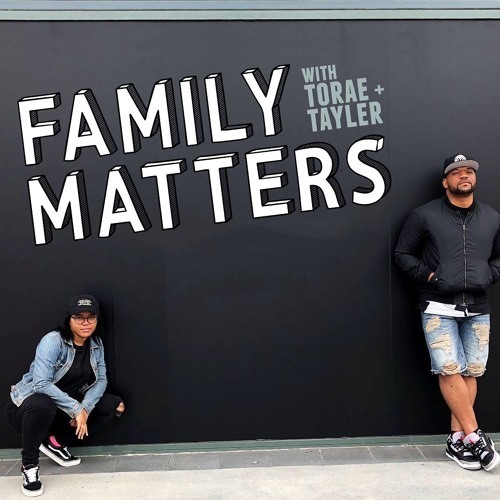 Torae & Tayler the father, daughter duo team up weekly to discuss music, entertainment, culture & family life. Giving their sometimes very different views while still bridging the gap. Check in weekly to see if father knows best or if he can learn a thing or two from his teen.